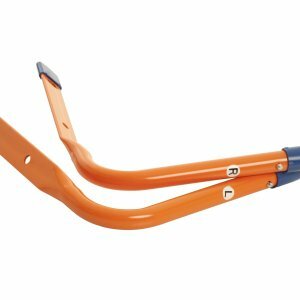 These cutter head bars work with the 500 and 750 Models of roof rakes. This is the right hand side. Our picture shows both right and left bars but, you are only puchasing the right side. If you need both sides, please also order part# AVA500-FL.